We’re what new-age banking looks and feels-like. 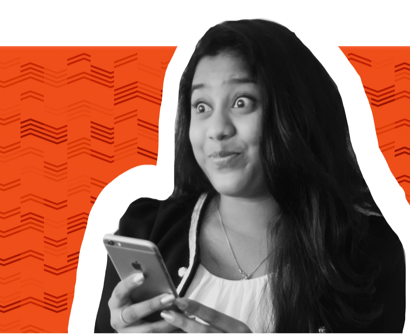 We are Sri Lanka’s First-ever Digital Bank, Mobile Wallet & Payment System all wrapped up in One Single Lifestyle App packed with loads of awesome features. Welcome to the FriMi life! Complete your verification with a FriMi agent & enjoy the best of FriMi! 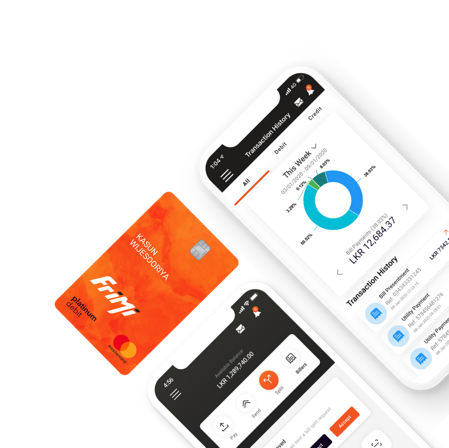 All aspects of FriMi are optimized to offer a branchless, digital, and an over-all convenient lifestyle and banking experience, whenever – wherever! 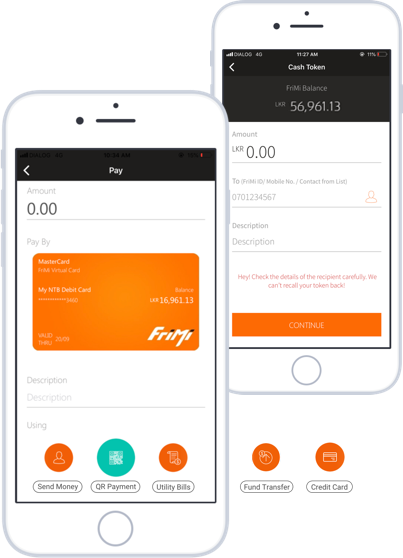 Send money instantly to anyone on FriMi just to their mobile number. Free of charge Fund Transfer to any Bank Account. That's not it if you have neither, you can still send money to their mobile number and they can withdraw it from any Nations Trust ATM as cash using a Cash Token sent via SMS to them. Over 70 billers that you can pay your bills to via FriMi. Some of these billers also present your monthly outstanding dues so you don't have to wait for your physical bills ever. You can also pay your credit card bills instantly at no cost. You heard that right. Earn a 7% interest p.a if you maintain a balance of LKR 50,000. 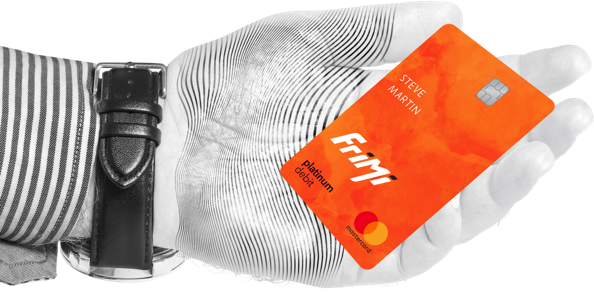 Powered by Nations Trust Bank, your money is absolutely safe with FriMi. We may be branchless, but still human. If you ever need us for anything, we are right around and we love saying hello as many times as you want. Feel-free spending with our spunky Debit card –The best thing about the FriMi Debit Card is that it allows you to withdraw cash from any ATM in Sri Lanka without being charged! and it’s given to you at no charge whatsoever! 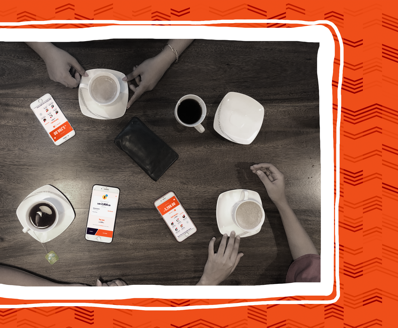 Once you settle any purchase, you can immediately settle split the bill with your friends. 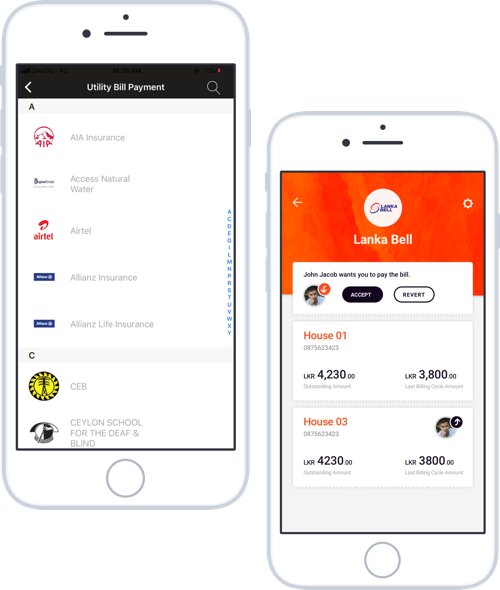 Our bill split feature will allow you to keep track of all splits and manage them with your friends for all shared purchases. FriMi offers go round-the-clock and round-the-year! From popular shopping stores to movies and events, we got them all under one roof, so check this space for the fantastic & funtastic! 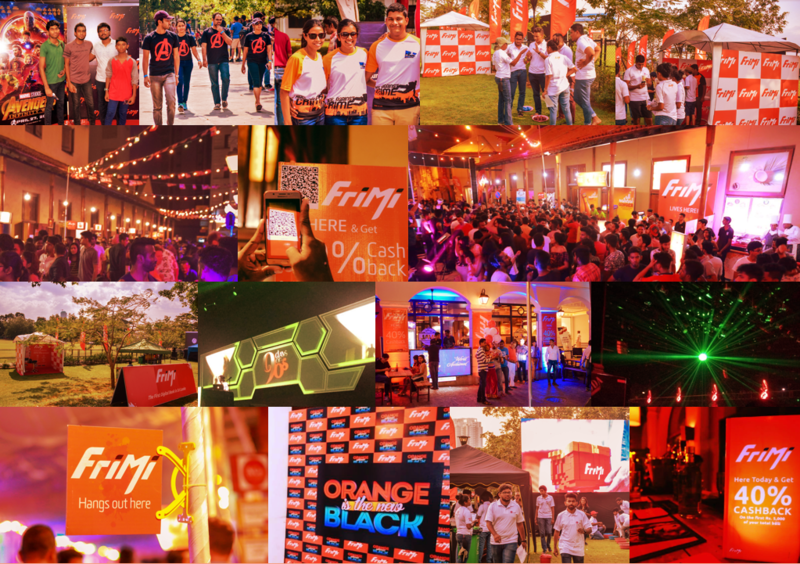 FriMi Digital Bank, 53/3 B, Gregory's Road, Colombo 7.